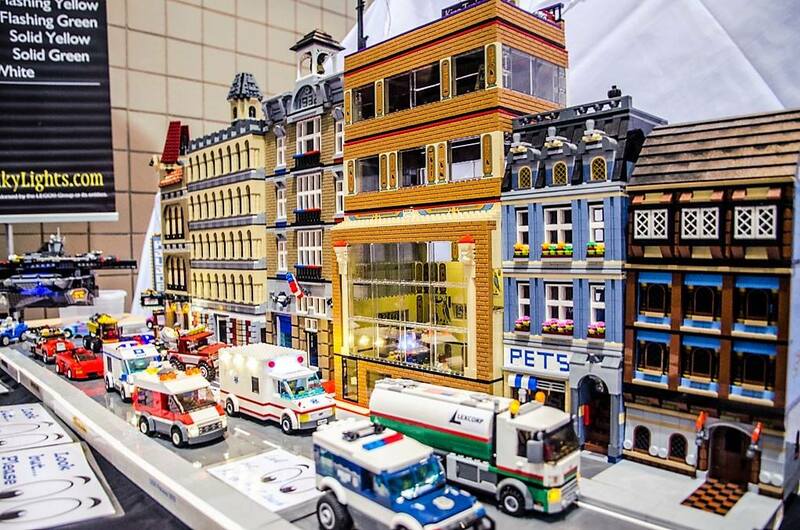 Rebuild your childhood brick by tiny, colorful brick at the LEGO Convention, making its way to Columbus later this spring. 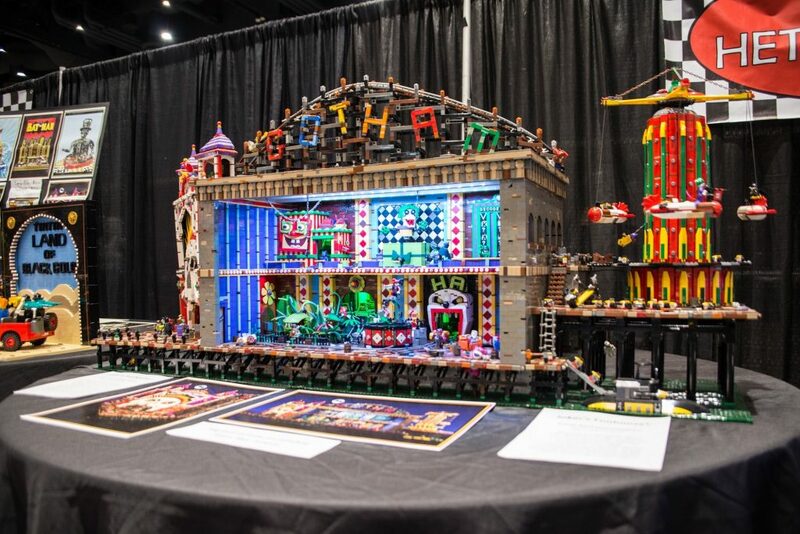 The Ohio Expo Center will host BrickUniverse from May 25-26, offering guests opportunities to build with life-sized LEGOs, hear from several professional LEGO artists, purchase merchandise and goodies, and even explore a zone dedicated solely to Star Wars! See the largest skyscraper in the world, Burj Khalifa, the full Westminster Palace in London, an 8-feet-tall model of New York City’s Woolworth Building, and dozens more famous landmarks all built from your favorite plastic childhood toy. This family-friendly event is the perfect opportunity to reconnect with your inner kid and your own kid/grand kid(s) alike! 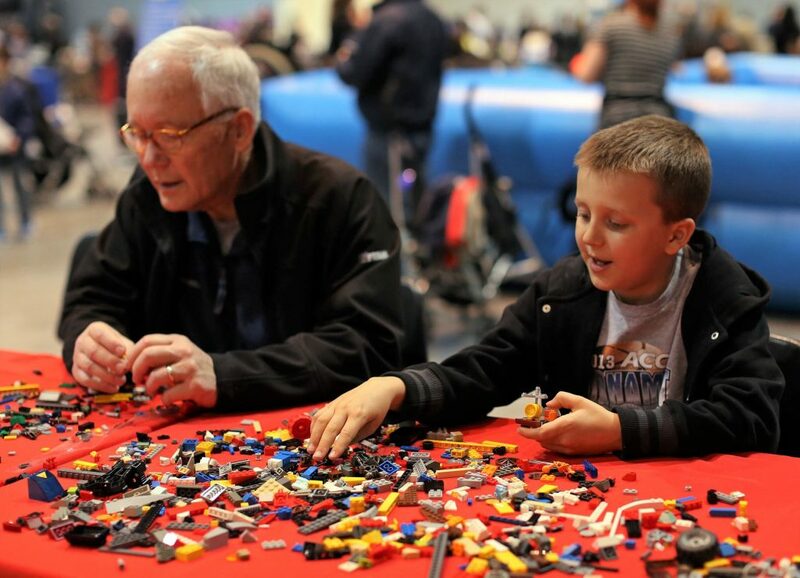 Just be sure to wear close-toed shoes—while fun to play with, LEGOs are far from fun to step on. Tickets are available for either Saturday, May 25 or Sunday, May 26. 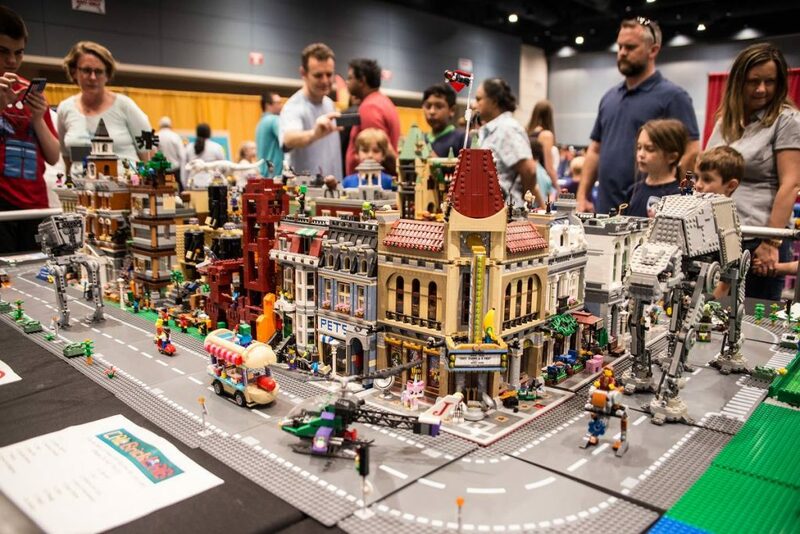 Tickets typically sell out, so book early at Brickuniverse.com/columbus.